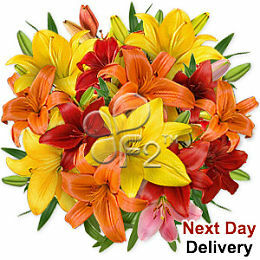 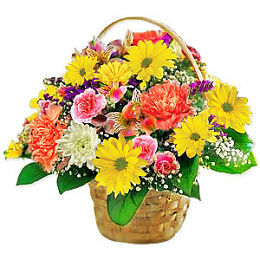 Available for next day delivery in Montserrat. 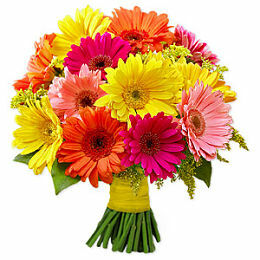 This bouquet is the very definition of perfection. 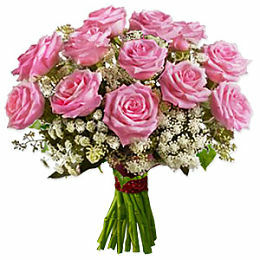 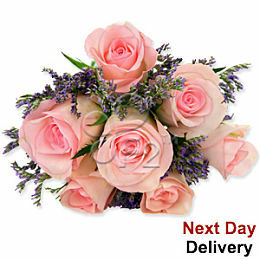 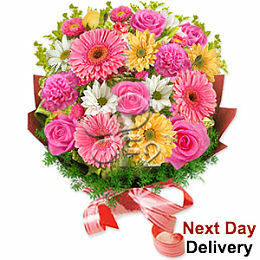 Send these pink roses today!